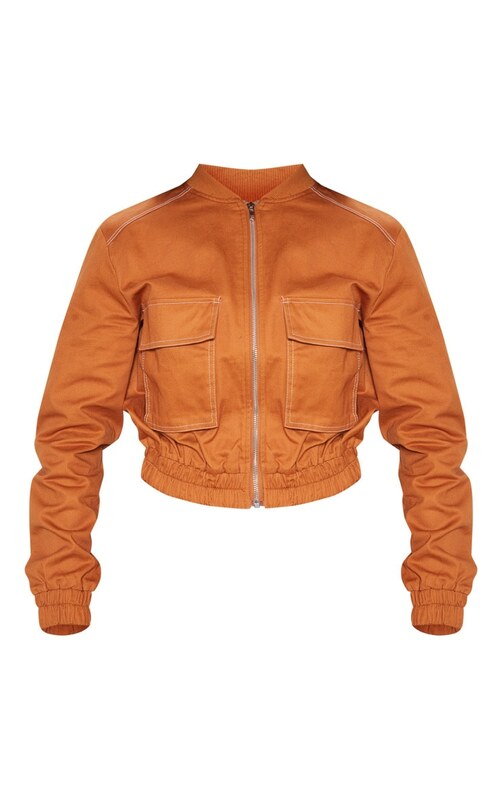 Take your jacket game to the next level with this bomber jacket. featuring a toffee fabric with a utility feel and pocket detailing. Team with matching trousers for a look we are loving.